Ever since Y learned she got her passport and it is her "key" to Disneyland, she's been asking us when will we take her there. She would always asked the same question at least once a week and when I tell her we'll go soon, she would always answer "Ang tagal naman!". Heehee! Don't worry Y, we'll take you soon and it will be a surprise! Hong Kong has always been a favorite travel destination for family vacations. I know this for a fact because my parents would always take us to Hong Kong every summer when we were kids and it never gets old! Hong Kong would always have something new to offer, with the summer rolling in, new exhibits, attractions, and prizes worth Php2.3B await visitors! Thanks to Hong Kong Summer Fun which runs until August 31, 2015. To get you more excited about Hong Kong, let me tell you more about the newest line-up of activities and exhibits. The main reason Y wants to go to Hong Kong Disneyland is to meet Elsa and Anna at the Frozen Village. Y would be stoked! Our Frozen-loving daughters can sing along to musical performances from Queen Elsa, Princess Anna, and Kristoff! They can even give Olaf a warm hug and ride the thrilling toboggan sleigh ride! How cool is that! Ocean Park would always hold a special place in my heart. It's the theme park I grew up with. I remember our papa would take us (me, shobe, shoti) to Ocean Park while my sister and mom would go shopping in the city. Haha! I can't wait to take Y to Ocean Park and show her where Kong-Kong used to take us. This summer the characters from the popular messaging app LINE are heading over to Ocean Park Hong Kong for an exciting water party! Next stop is Madame Tussauds, the world famous wax museum. To celebrate its 15th year anniversary, the museum recently opened two new zones, the K-Wave Zone and the Kung Fu Zone. The K-Wave Zone brings together some of South Korea's biggest stars like Kim Soohyun, Bae Yong Joon, TVXQ and more! While the Kung Fu Zone includes some of kung fu's legendary icons like Bruce Lee, Jackie Chan, Michelle Yeoh, and Donnie Yen. 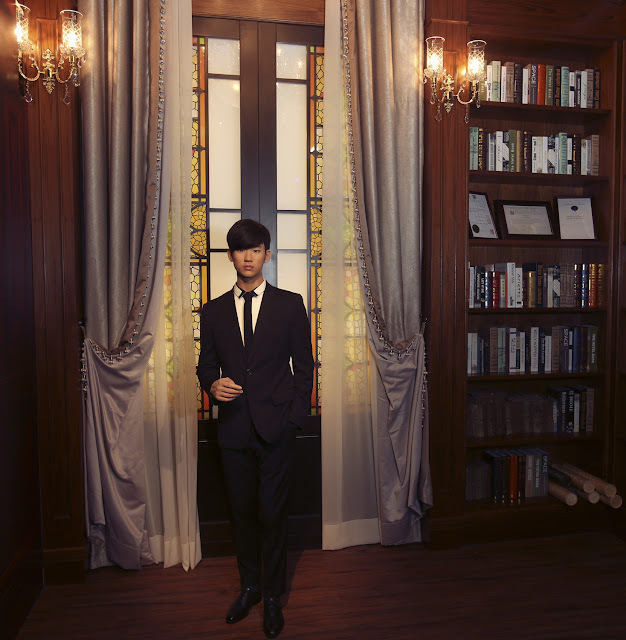 Don't forget to bring your cameras and pose with your favorite stars! 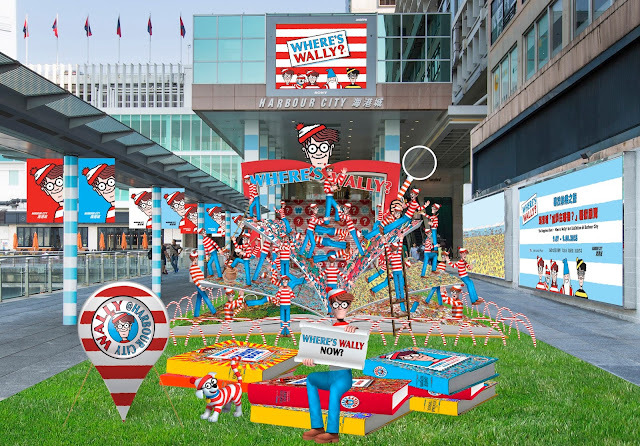 Hong Kong reveals new 3D displays around the city. 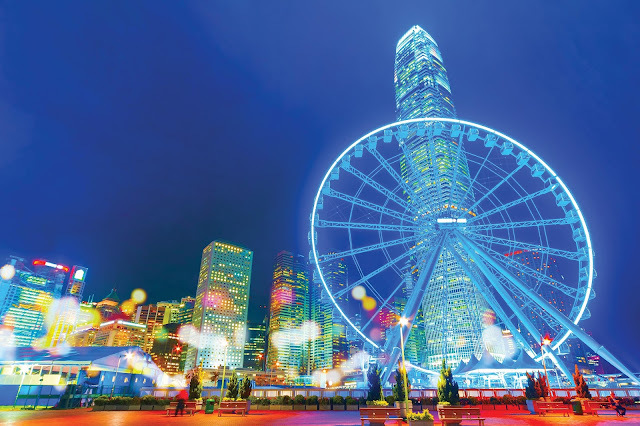 The awe-inspiring Hong Kong Pulse 3D Light Show projects vivid images on the facade of the Hong Kong Cultural Center and the Clock Tower in Tsim Sha Tsui. This will surely be a treat for the whole family! 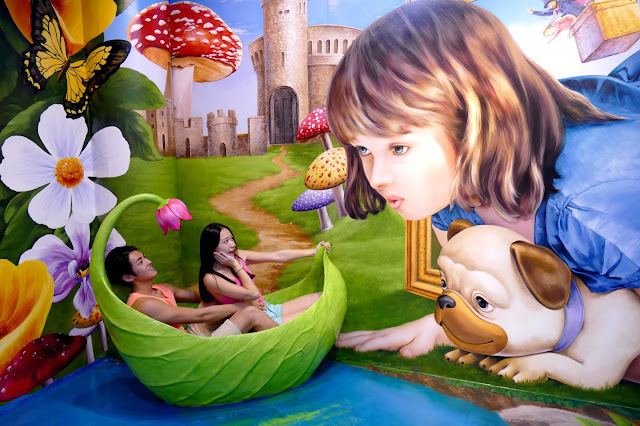 Another 3D attraction you can go to is the wildly popular Trick Eye Museum at the Peak Galleria Mall! Don't forget to bring your camera, pose and snap endless photos! I am sure a lot of kids and kids at heart would love this museum. If you know Where's Wally, Wally was in Asia for the very first time! Can you find him? Heehee! 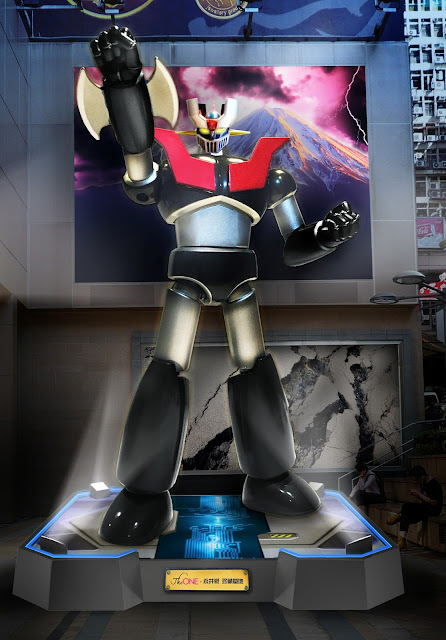 And for all you Gundam fans, Time Square is featuring Gundam Docks II from August 1-31 while robots rule at The ONE Mall with a seven-meter Mazinger Z for The One x Go Nagai Exhibition. Times Square also joins the Hong Kong Summer Fun program and with them offering gifts worth more than HK$1.4 million to winners of the Instant Lucky Draw! 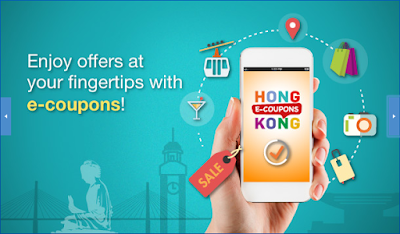 There's also e-Coupons you can download at Discovery Hong Kong that you can use at different establishments, earn privileges, shopping discounts, and other unique offers. There's also a chance for you to win a Php1.7M worth trip to Hong Kong in the Return to Hong Kong Like a Millionaire grand draw! There's two long weekends this August, go book your flights now to Hong Kong and enjoy all these attractions and exhibits! It is the perfect season to go to Asia's World City as Hong Kong's most popular destinations all decked out to give your family an exciting time with Hong Kong Summer Fun (which runs until August 31)! Fore more information, visit www.discoverhongkong.com!